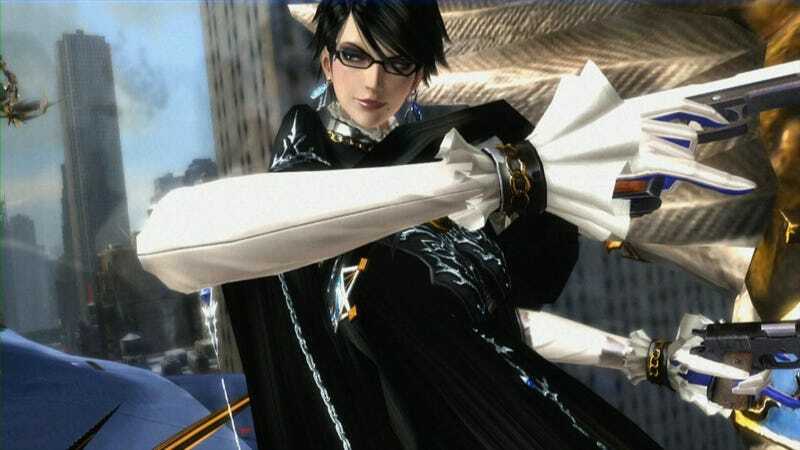 Everywhere I look today, I've been surrounded by news about how awesome Bayonetta 2 is. When I played the game at PAX, I just wasn't very blown away by it. I don't know what it is about Bayonetta 2 I don't like, but it's there nonetheless. Is something wrong with the game? Is something wrong with me? I don't know. When I read about how universally well-liked the game seems to be, I feel oddly guilty for not giving it more of a chance. Am I the only one that feels these strange pangs of guilt? Should I just sack up and give the game a chance? Have you ever played a game you initially didn't like and grew to enjoy? Doesn't that melody just make you want to hang out in an elevator? I thought so. Links to all the stuff you're used to below. As always, have fun!